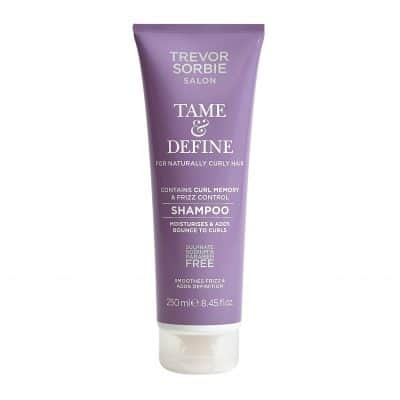 View cart “Tame & Define Shampoo” has been added to your cart. 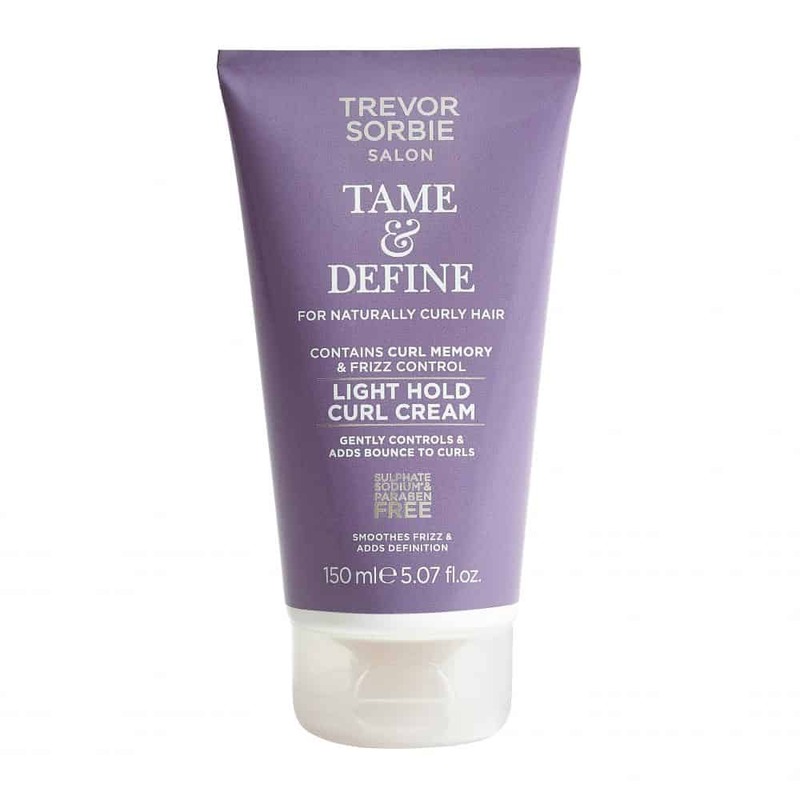 This iconic curl cream smoothes frizz and adds definition. 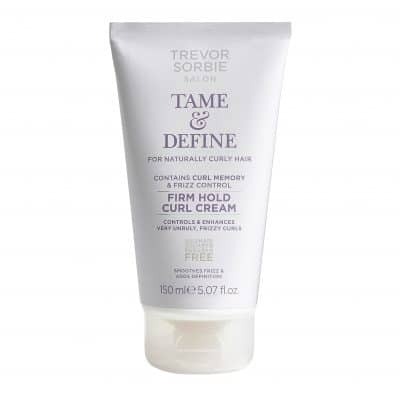 Perfect for naturally curly hair, this cream contains curl memory and frizz control to enhance natural curls. 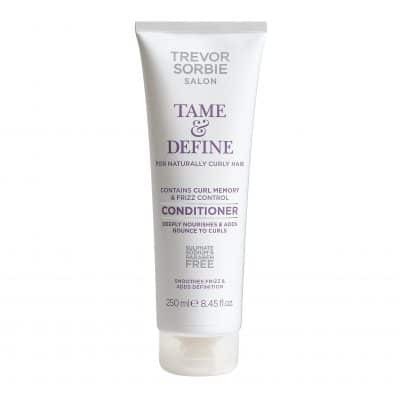 Aqua (Water), Paraffinum Liquidum, Glycerin, Caprylic/Capric Triglyceride, Cetearyl Alcohol, Dimethicone, Petrolatum, Propylene Glycol, Lanolin, Glyceryl Stearate, PEG-100 Stearate, BHT, Caprylyl Glycol, Carbomer, Ethylhexyl Methoxycinnamate, Parfum (Fragrance), Phenethyl Alcohol, Sodium Hydroxide, Xanthan Gum, Alpha-Isomethyl Ionone, Benzyl Salicylate, Butylphenyl Methylpropional, Citronellol, Geraniol, Hydroxycitronellal, Hydroxyisohexyl 3-Cyclohexene Carboxaldehyde, Limonene.